There's so much to discover in Charles Town! As the seat of Jefferson County, this small town boasts numerous places to shop and dine, a calendar full of community events and unique points of interest sprinkled throughout the area. Plus, the commute from Charles Town to nearby Leesburg, Virginia is only a matter of minutes! Where is Charles Town, WV? Do you like Charles Town? You may also like these neighboring communities. Own a Home in Charles Town? A bustling downtown filled with shops and restaurants, a local casino and thoroughbred horse racing, numerous historic points of interest, plenty of community events — what doesn't the Charles Town area offer? As the seat of Jefferson County, Charles Town offers ample amenities for its growing population, yet it still maintains close ties with its history. Not surprisingly, home buyers and tourists alike have flocked to this area to enjoy all of the shopping, dining, entertainment and recreation that Charles Town has to offer! At Kable Team Realty, we're here to help you find the perfect home and fall in love with your new community. As natives of Charles Town and surrounding West Virginia communities, we're familiar with the local real estate market as well as fun things to do in and around town. Allow us to give you a glimpse of what life is like in Charles Town. George Washington's youngest brother, Charles Washington, helped to establish Charles Town in the late 1700s. 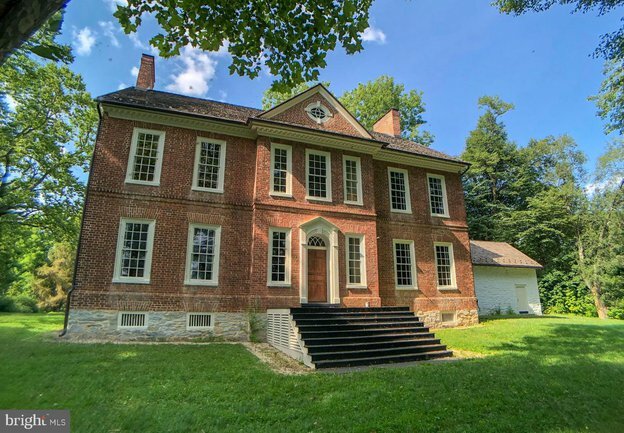 If you can't get enough of local history, experience it firsthand with a tour of Charles Washington's Happy Retreat or Charles Town's quaint downtown area. From shops and restaurants to professional services, Charles Town's historic downtown offers everything residents could want or need. Enjoy a bite to eat at local favorites like Sumittra or Skipper's Downtown Dips & Deli, sip local beer at Abolitionist Ale Works or Mash Brewing Company and shop local at the farmers' market. Though all the excitement in Leesburg is just a short drive away, you don't have to leave Charles Town to find something fun to do. Hollywood Casino at Charles Town Races, the Old Opera House, West Virginia Breeder's Classic and several local pubs are just a few of the many entertainment options in the Charles Town area. A short commute to Leesburg, Virginia and the lower cost of living are two of many reasons why residents love living in Charles Town. If you're considering buying a home in Charles Town, we're more than happy to provide you with the information you need. Give us a call at 304-725-1918!